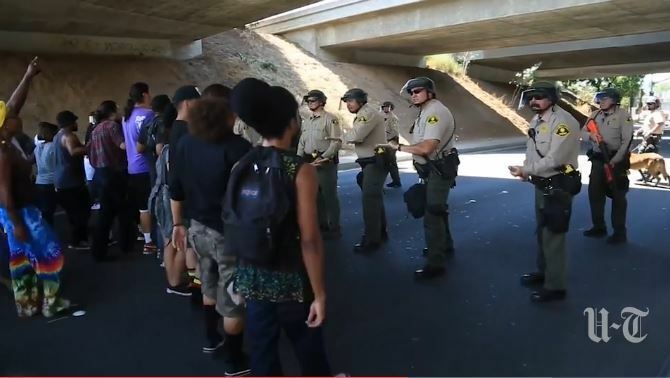 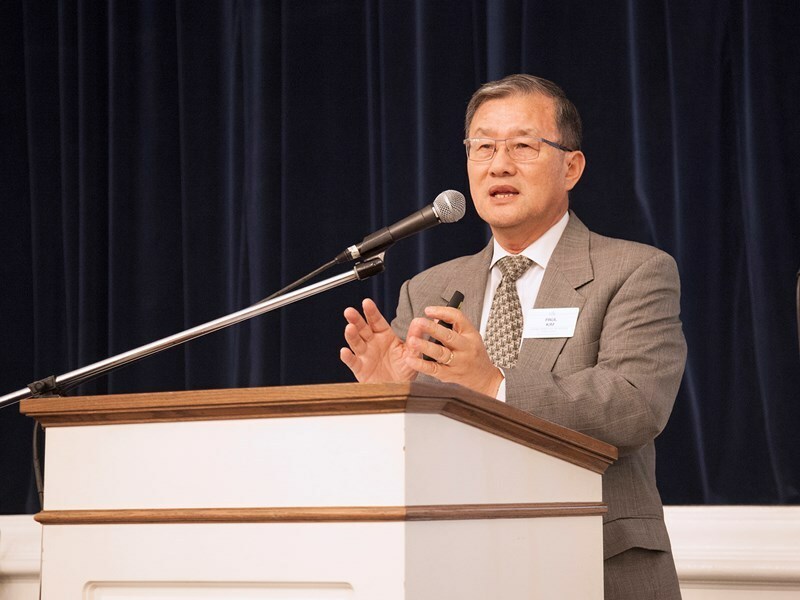 Southern Baptists are among an interdenominational group of pastors urging transparency, peace and unity in El Cajon, Calif., a week after police shot and killed Ugandan immigrant Alfred Olango, who was unarmed. 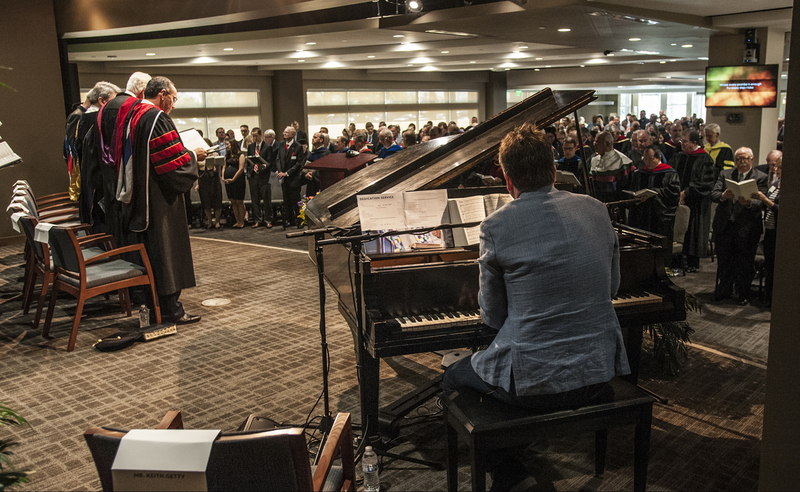 Gateway Seminary wrapped up two years of transition Oct. 5-8, with a series of dedication events that praised God for His blessings on the institution's recent move. 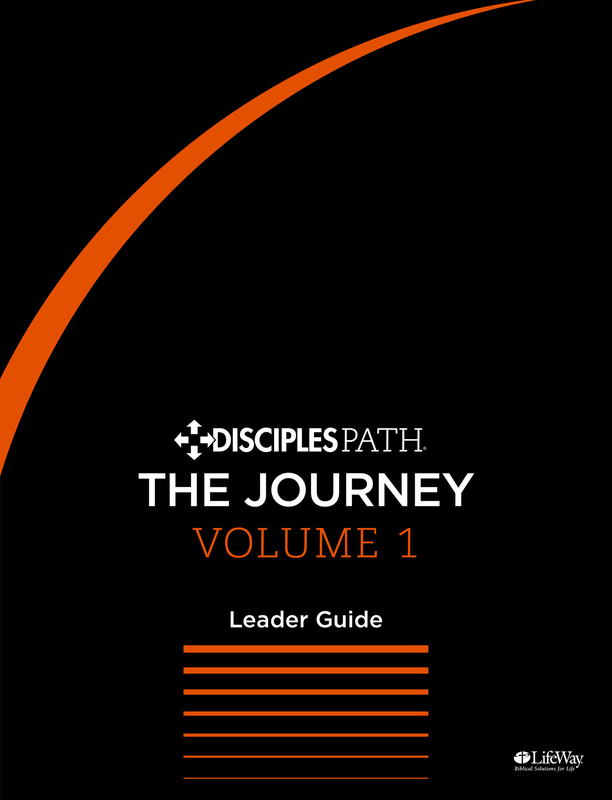 This fall LifeWay Christian Resources is launching a new long-term study designed to "make disciples who make disciples." 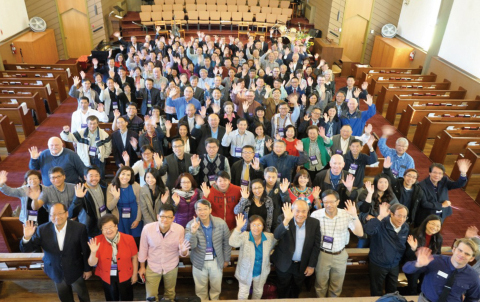 Paul Kim is working to spread SBC awareness and build Cooperative Program support among Asian-American Baptists as the Asian-American relations consultant with the SBC's Executive Committee. 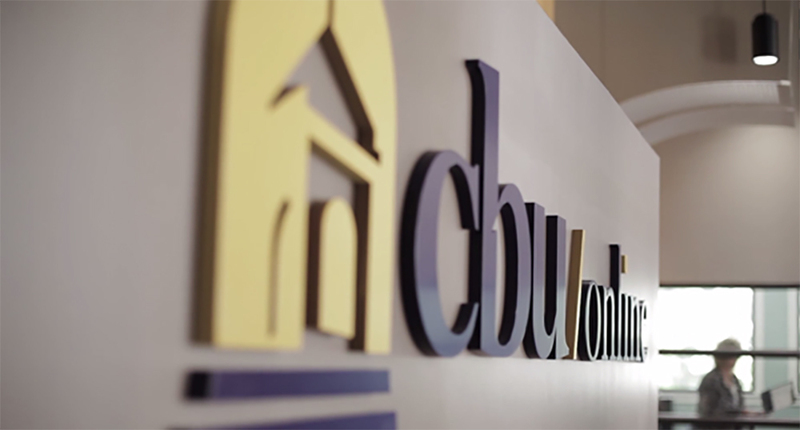 California Baptist University’s Online and Professional Studies (OPS) division will offer its second doctorate this January—a Doctor of Business Administration (DBA).